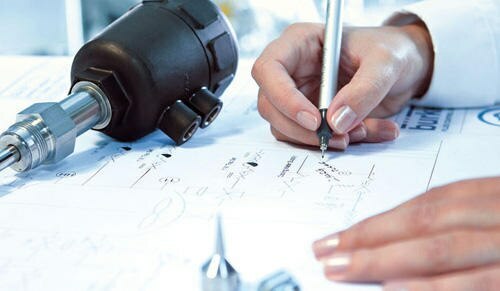 Bürkert Academy training courses for products and industry solutions. These standard courses are regularly conducted in our regional facilities around the country, please contact us for dates. Our training manager is able to develop a custom course for you, combining elements of any of these courses in single or multi-day sessions. Standard or custom courses can be conducted at your site, to deliver training to your team. Our dedicated product and training programme is headed locally by a certified trainer with years experience in both education for the process automation industry, and working in the industry itself. The Bürkert Academy delivers theoretical understanding, coupled with real-world practical benefit. Please consider these courses and place a training enquiry for more information. NB: all skills developed at the Bürkert Academy are non-specific by manufacturer, and transferrable across industry. Bürkert. We make ideas flow.